Locally roasted coffee, hand-scooped island gelato, and fresh baked goods are the main reasons travelers pull off Highway 4 and stop in. 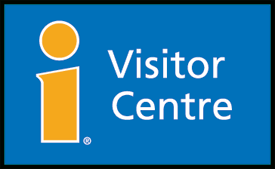 A selection of carefully curated BC products and souvenirs allow visitors to take a piece of the Pacific Rim home with them. Murray Lawlor, our master candy maker, with over 40 years of experience, enjoys making the Alberni Valley just a little sweeter. Coombs Country Candy offers unique, quality confections that are all hand made in small batches using fresh ingredients with no preservatives. 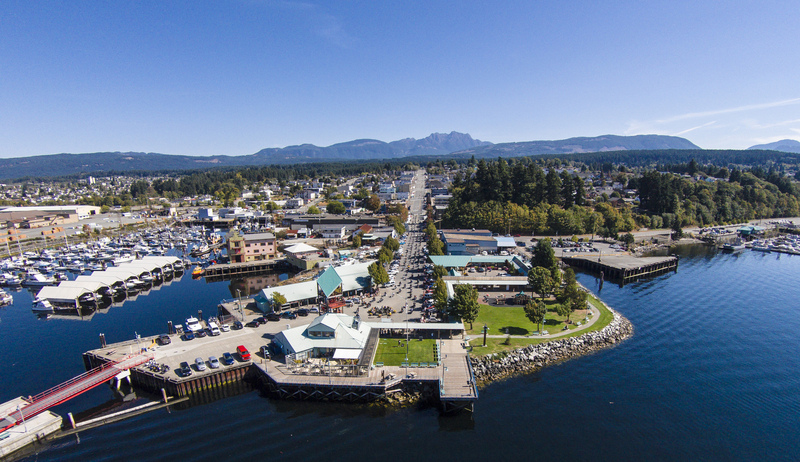 We are located at the entrance to Port Alberni, East of the beautiful Cathedral Grove and en-route to our wonderful West Coast and Long Beach. The Port Sports Pubs is a new business in Port Alberni. Our newly-rennovated space features a 15 foot high-definition screen --perfect for catching all the important sporting events and major games! ome by for Friday Night Karaoke, or Monday Games Night! We're looking forwards to seeing you here. The Star House is a peaceful, beautiful place for a couple or single person. It is a retreat like private accommodation. if you include that sort of package....we envy you.